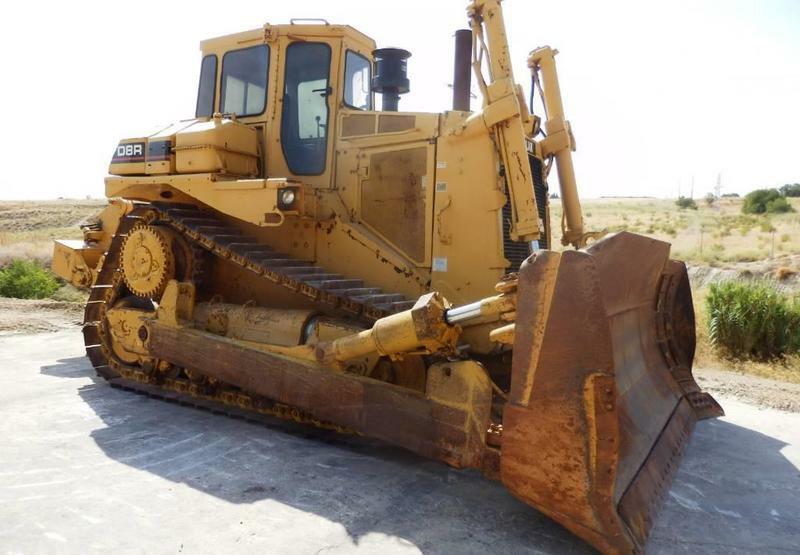 Caterpillar D 8 L bulldozer, 1988, 80000 euro for sale by Alquimecanica S. L.
The current price is 80000 Euro. The production year is 1988. The unit’s location is in Madrid, Spain.